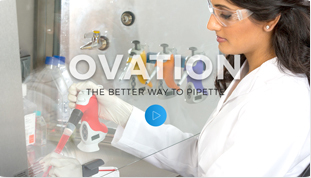 Ovation M – a micropipette like no other! Let’s face it, pipetting takes stamina and precision. If your body is uncomfortable or worse yet, in pain, both are compromised and your accuracy will suffer, not to mention your health. To be ergonomically correct, real differences in traditional pipetting postures are crucial – like minimizing awkward wrist positions, keeping a low arm and elbow height, and relaxing the shoulders and upper arms. This is virtually impossible when using pipettes with elongated, completely vertical axial designs. 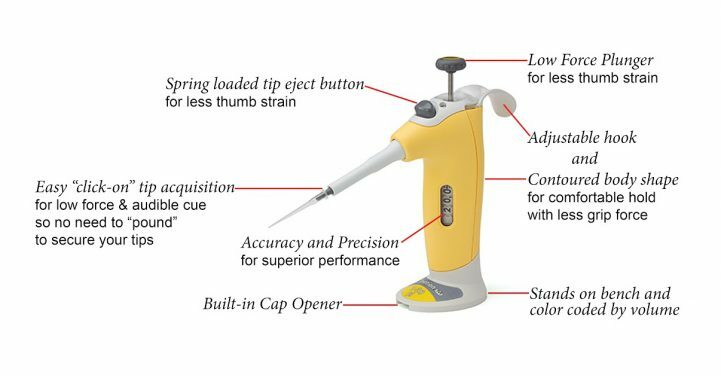 Simply decreasing button pressure or changing a grip doesn’t make a pipette ergonomic – an entirely different type of device design is needed in order to truly minimize the risk factors so common with traditional pipettes. 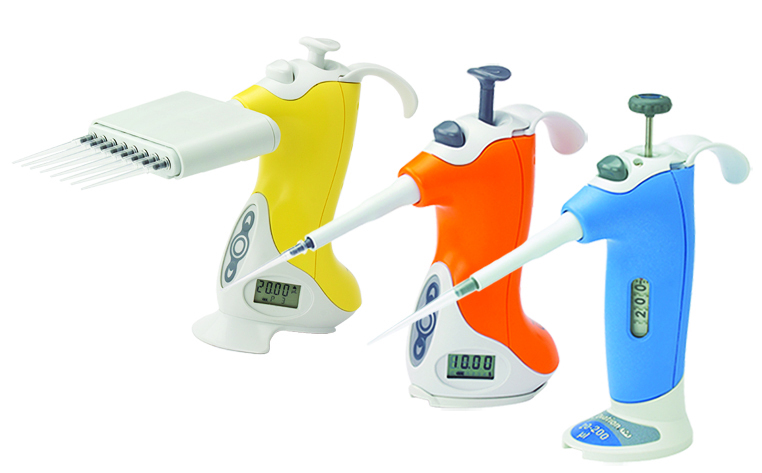 Ovation M is the world’s most ergonomic micropipette! The easy mechanical operation that you’re familiar with but with design features to significantly reduce repetitive strain injury (RSI). Better for your health and better for your work! Comfort AND Accuracy! Stop putting up with the pain. Stop having to pound your tips on. Stop the thumb pain that comes with forced tip ejection. Stop the “this is how it’s always been” and “everybody does it” attitude. 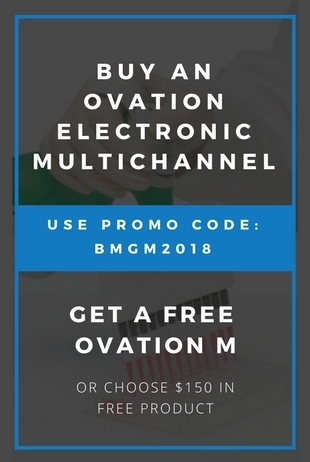 Save yourself from RSI with Ovation M mechanical, ergonomic micropipette from VistaLab. We design products for your health so you can focus on the science. Special end-of-year Ovation Promos available!